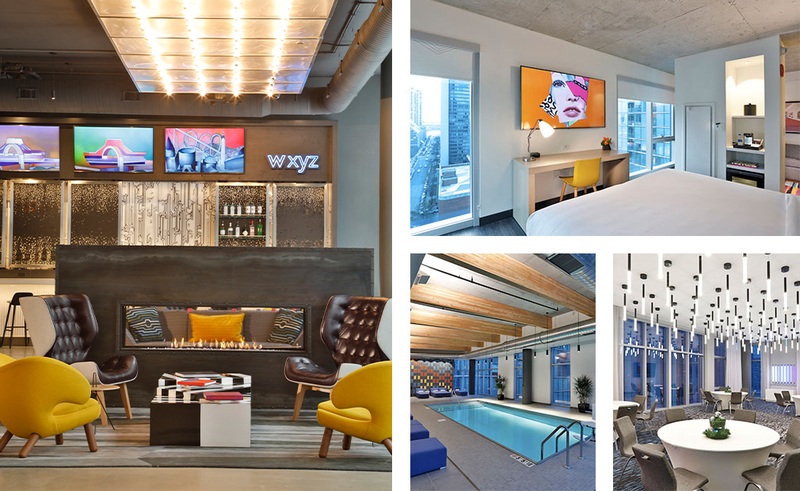 Built on the former site of the city's Contemporary Museum of Art, Aloft Chicago Mag Mile embraces a bold new philosophy, light-years from the traditional hotel concept. Here, we encourage you to color outside the lines and march to your own beat - and our contemporary amenities and prime downtown location facilitate discovery. Energize for the day ahead in artfully designed rooms and suites featuring minimalist decor, oversized TVs, free Wi-Fi and premium bath products. Pick up a gourmet meal and a cappuccino to go at Re:fuel, or linger over a cocktail and listen to live music at W XYZ Bar. Keep fit while in downtown Chicago at Re:charge, or enjoy a refreshing dip at SPLASH, our indoor pool. 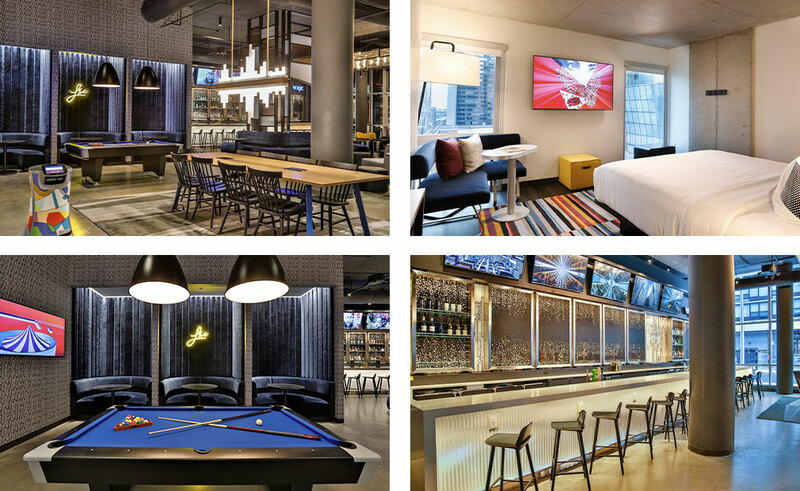 Those hosting events will appreciate our versatile venues and city center location. If you're looking to discover Chicago, you've come to the right place: our hotel offers close proximity to the Navy Pier, the Riverfront and famous Magnificent Mile. 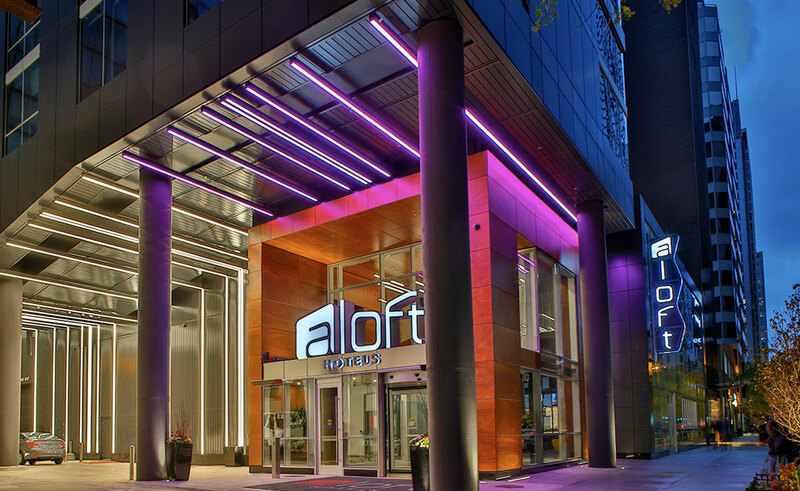 Your Windy City escape awaits at Aloft Chicago Mag Mile.